Supporting the knowledge flow and developing the education system to close the technological gap of current and future labour force. 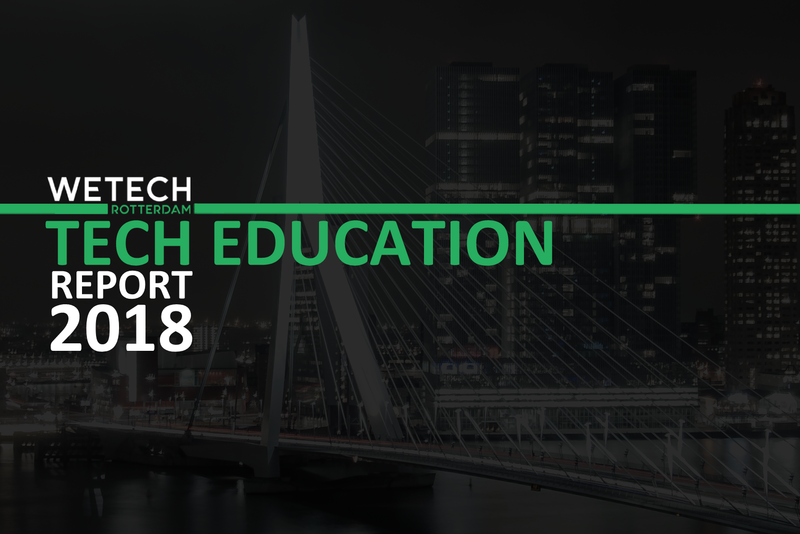 Connecting and growing Rotterdam tech ecosystem through information, knowledge, support and insights to become Europe's leading tech hub. Facilitating capital access for technology companies, and improving the tech investment landscape in Rotterdam. 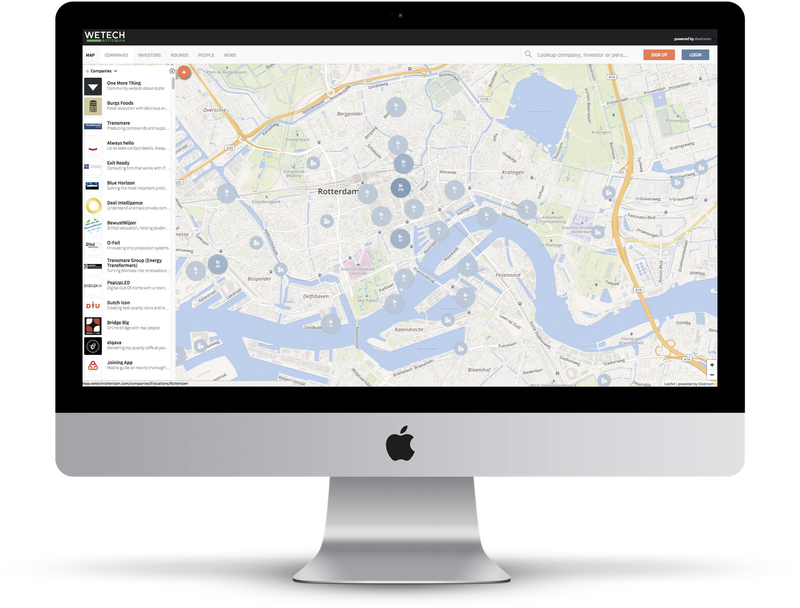 We want to boost Rotterdam as a thriving and collaborative tech ecosystem. We do this by connecting companies, investors, talent and partner institutions, supporting them with knowledge and access, and facilitating interactions and events relating to all things tech & digital. Here’s a complete overview of our ecosystem. 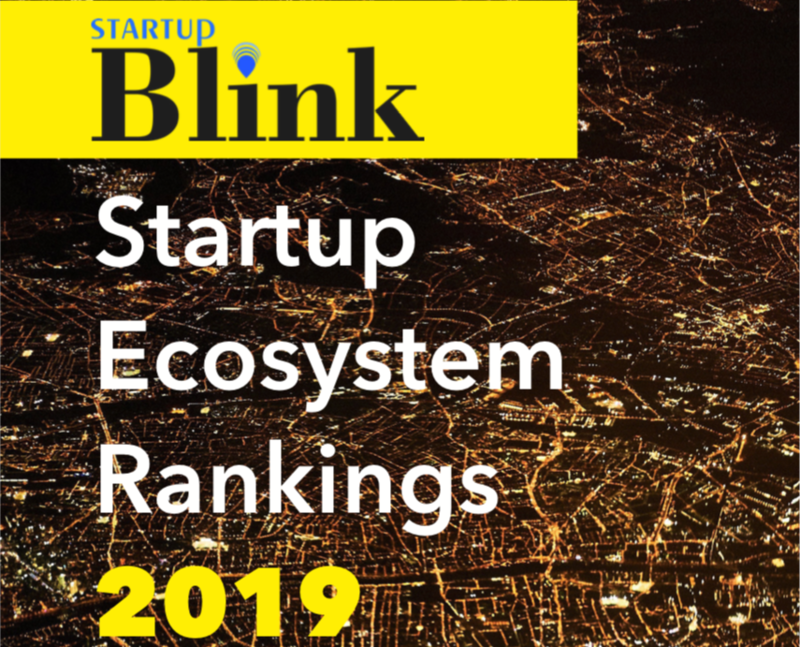 View the interactive Rotterdam Startup Finder for details about all companies, investors, spaces and people of Europe’s next tech powerhouse.